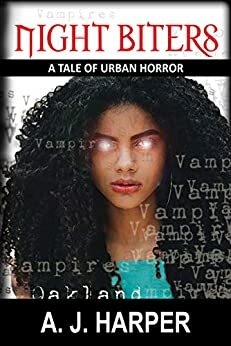 Tales of Urban Horror is a series of six urban fantasy novels written by the author A. J. Harper. The series chronicles the adventures of Omari and his sister Jamilah, and their friends Jennifer Twan, Dragonbrush Babay, Tioni Anderson and Yes, all of whom they meet at the Malcolm X Recreational Center. The two arrive in Oakland, CA to spend the summer vacation with their Aunt and Uncle. At the airport a mysterious stranger gives Omari a magical compact disc and crucifix. Upon listening to the CD the siblings learn that the lyrics and the crucifix can aide them against the danger of vampires. 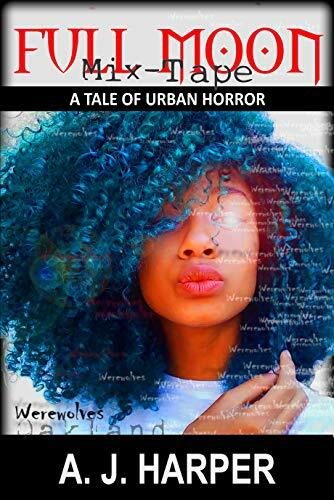 Soon the teen find themselves on an adventure that involves vampires, werewolves demons and zombies. 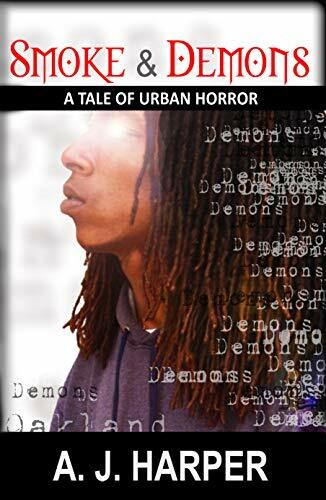 The main story arc concerns Omari’s quest to overcome EnOlive`, the music mogul of the popular label Darke Music and his plot to destroy most of humanity and allow demons dominion of earth.